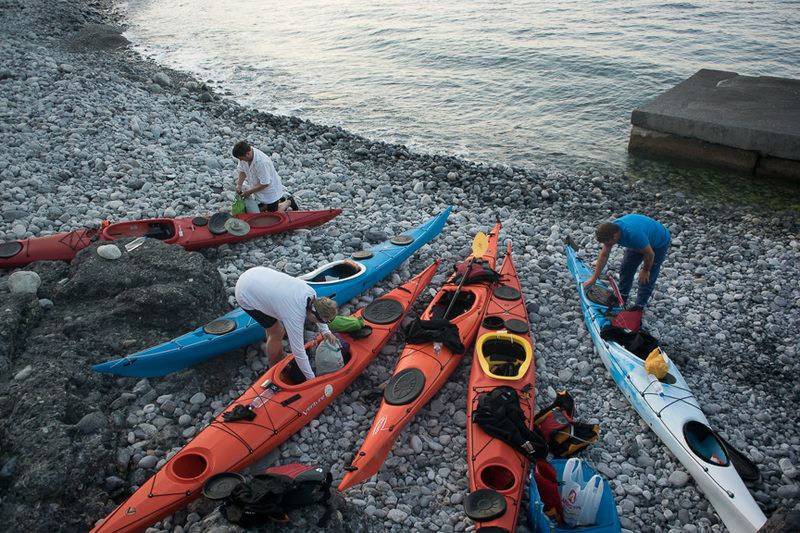 We spent 10 days kayaking around the Western part of the island and also did some day trips. Stelios, the owner of enjoy crete was fantastic from start to finish. 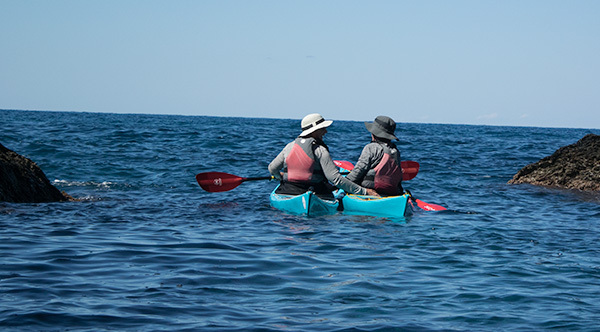 A real expert who is extremely knowledgeable about kayaking in Crete - probably the expert . Read more reviews in our Tripadvisor page. 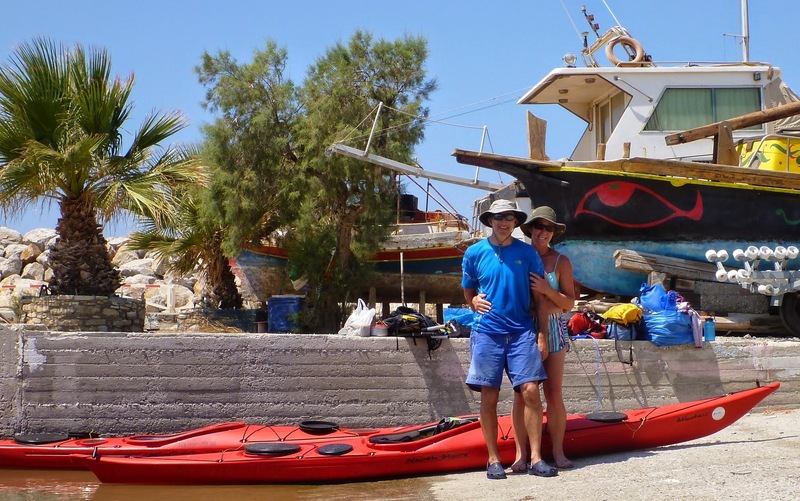 Love Stelios, high quality Kayaks, extremely knowledgeable guide and just a really warm and friendly guy. My partner and I spent some time kayaking, snorkelling and eating at a lovely family run eatery and had a thoroughly lovely day with perfect weather. Would highly recommend and I hope our paths cross again. Thanks Stelios. 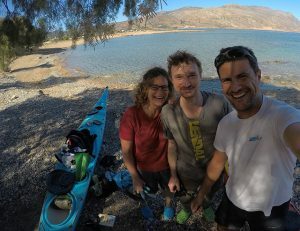 We paddled with Stelios twice, once on the Western side of Crete (near Bali) and once on the Eastern side (near Elounda). We thoroughly enjoyed both trips. We are a family of 4, with two mid-40s adults and two children (10 and 14). Stelios was very accommodating, and he quickly assessed our paddling skills and our personal interests. He made sure that the kids enjoyed the trip as much as the adults. 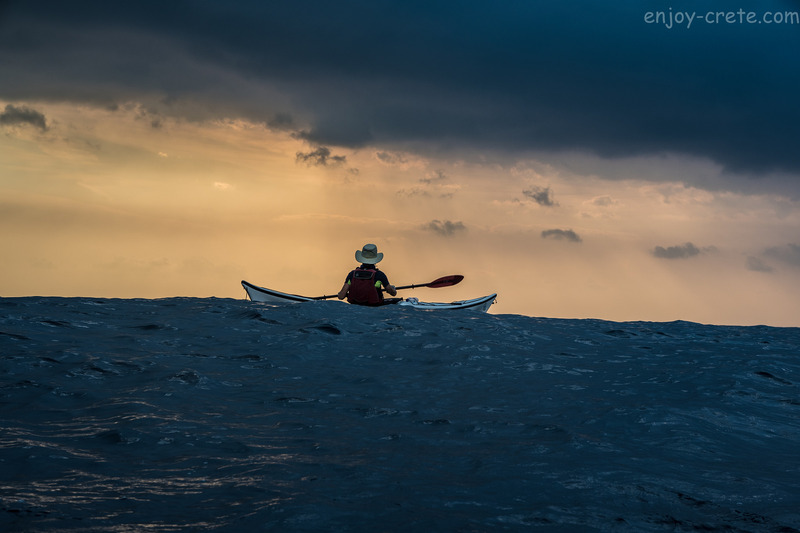 We paddled to locations that you could not access without a kayak. As my son (10) said, "I love that we were able to jump off a cliff". With all of that excitement, he made sure it was safe for everyone, and that we finished before everyone was too tired. 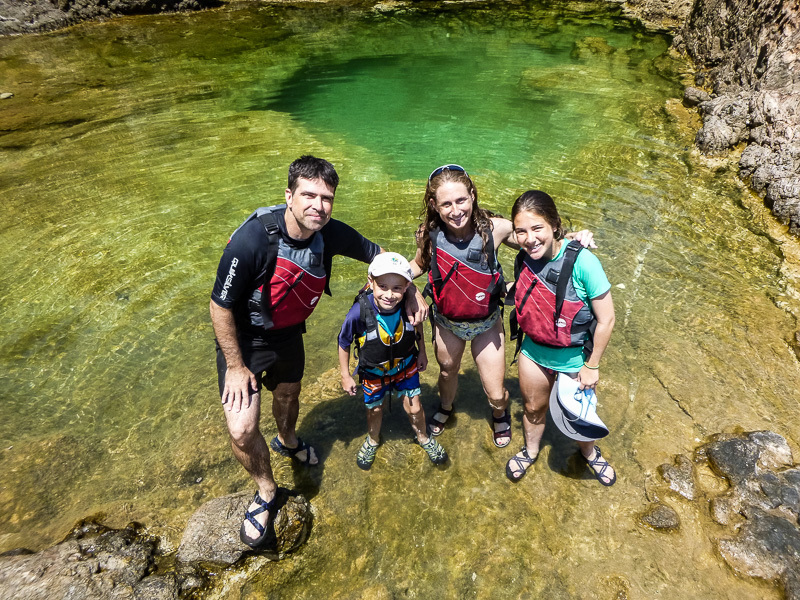 We look forward to paddling with him again on future trips.